Would a blind test convince you - I suspect one can be arranged? There are people that say Duelunds are snake oil as well. A good audiophile buddy of mine was told of the differences in USB cables. There could be no differences - to cut a long story short he left shaking his head after picking it blind. I wouldn't be so quick to dismiss such things as snake oil. Topround is the last person you need to please Bill,,, your ears are the only thing that you need to please IMHO. That said, I'm in full agreement with you as my system is teaming with Bybee's from the power through to the speakers. I've had Bybee Speaker filters on all 7 loudspeakers (subwoofer inc.) for about 8 years now. Years ago, I would routinely take them out just to reaffirm how much I desire their presence. For me, Bybee's add depth to the music and I find their addition very addictive,,, even for video! I've got 20-something Bybee's (both large/small) in my whole A/V system and they will never leave,,,, only cuz I don't have the finances to upgrade them to todays Super Effect Bybee's. Many folks either don't like them (say they roll off the highs) or just won't accept them like Topround. But I know what I hear and what I like,,, and I like me my Bybee's! It's good to hear someone else feels the same as myself. Robin, my only gripe is that they charge so much, ..they take advantage of our audio insecurity. You should do what we all do once in a while, take out all that power conditioning you have and see what your system sounds like. Mike... It's not worth arguing what something costs in audio land. I realize we all have those frustrating moments when we just don't understand why something costs what it does... And maybe that's what this is for you. To take this 1 item and use it as your snake oil analogy is stretching it to say the least. If you knew what it cost and could show how someone was being manipulated, that'd be worth mentioning... but so far, it's just breast-beating loudly with unsupported opinion... repeating it different ways each time. WE GET IT! Enough already. sheesh! In any case, I've suspected JPS of using Bybee's in their speaker cables... there are these little cans sealed up in their terminations.. that get bigger as the cost of the cables go up... hmm... I always wondered if that's what they were. I'm too chicken to cut them up and find out... but maybe one day. Bybees always seemed like the real deal to me... and used as described, for that last 1-3% smooth and natural sound. I I can attest to the fact that they do do something. Now whether that something that they do justifies the price they are asking for the ones you need given your system and your ears is a question tat we could easily pose for an high end audio purchase at all. And have people arguing both sided of that decision, not matter what the pending purchase was. It is just the nature of the hobby. I was not breast beating, I was just doing my part to help the original poster. Really? Doing your part? The thread was going to die? Sounds like you're still saying the same thing, that this tweak is not a good value.. and that you (wished?) this thread would die. It's on page 2 now. I do appreciate where your heart is, but there is no saving us. And I, and probably many, do not like being saved. Sorry I had to call you out on this but you kept berating an important point here at AN... Please treat us all like equal adults - We can make our own decisions... regardless of how much money we have, don't have, or care to spend... This has enabled us to have some pretty serious discussions without the shackles of cost around everything. Let's dream big! I agree that the Bybees are expensive, but lots of people swear by them. Then again, Peter Belt is still selling his stuff too. OK, that's not quite fair. The Bybees actually "work". The story I heard is that you too could order the Bybee parts, but there is only one supplier and he will only take the order if you know the exact part number. And the part is government developed and not in any catalogue. The seller of Bybees worked for the government and has this information, so even though the part costs him a few bucks, he can charge what he charges for his proprietary knowledge. At least that's the story I heard. 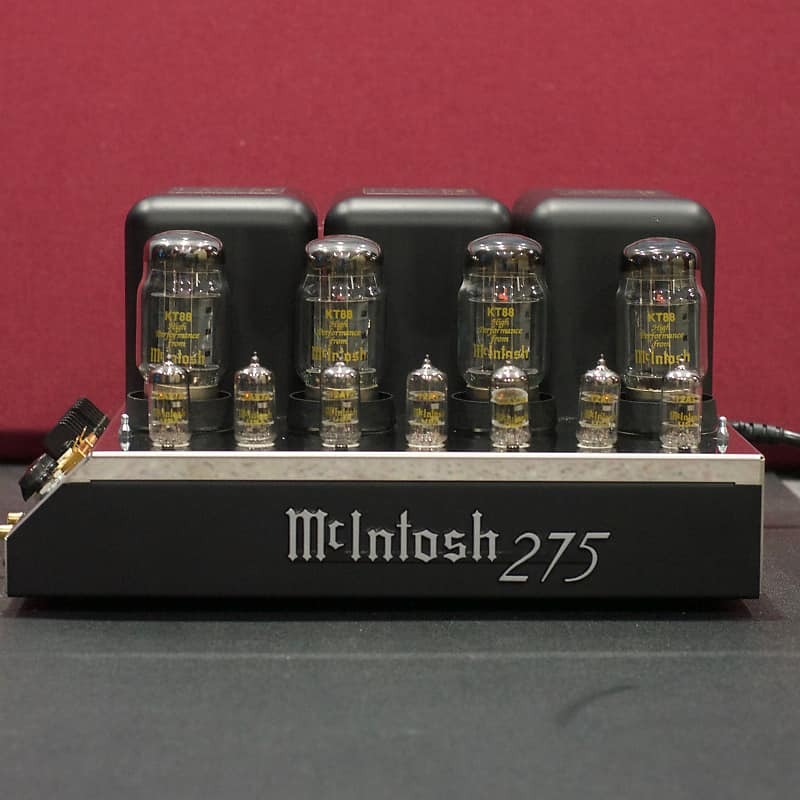 As for price vs performance considerations - would you pat $3600 for a phono cartridge that sounds amazing, or only pony up $700 for a different phono cartridge that gets you 90% of the expensive one? At least with Bybees we are only speaking about a few hundred $ for a change. Different strokes. Different pocketbooks. Different priorities. Varying degrees of nervosa/psychosis/boredom. And the part is government developed and not in any catalogue. Added bonus: When the mothership arrives it will pick you up first. Myself and a number of other guys did some more listening tests with others present, including a blind one with one person, and verified it was definitely better - more detail, better bass, more analogue like, liquid and fluid - I thought it removed a certain starkness to the sound but one person described it as removing a whiteness - it did sound 'darker'. Bybees were also installed into my PDX - one in the output, on the power into the DAC and into the battery power supplying the USB converter. We also heard that and while not as big as the effect on the speakers produced similar results. It definitely was the best PDX anyone there had heard. You may want to try IV transformers. Much cheaper than the Bybees and can probably garner much greater results. They won't be subtle and you won't need a team of people to help ascertain the differences. Whether you like the differences.....well that is a topic for another thread. Hi Mike, you have every right to THINK that they are snake oil, but i know MANY that think different and i am one of them this is a pair of Acoustat Spectra 6600s that belong to my friend and i can assure you that the bybee's made a HUGE difference maybe you could not hear it but that does not mean others can't. PS: The second photo is my Acoustat 1+1s also rebuilt and modified by him. I have been using Bybees for many years. Mostly internal pieces in electronics and speakers. I will admit that [some] use them as band-aids but even in a properly designed product, they can provide very beneficial results. They are standard equipment in our upper end Purity preamps. When offering them in modification/upgrade work, I never pushed them. I always asked the customer to do their own research and come to their own conclusions. If they wanted them....fine, if not, that was also fine. In the end, it was the customer that made their own educated decision on whether or not they would be used in his product. I picked up a Bybee some years ago to try out on a digital cable from transport to DAC. I can;t say that it made much of a difference there. When I got rid of the 2 box thing and went to a 1 box solution I had to figure out what to do with this single, leftover Bybee. So I put it on the incoming + power wire in the preamp. Can't say that I heard much, if anything, but I figured it couldn't hurt. Too much trouble A-B'ing that so I really can't say what it did. Is there somewhere else that you think this little black slug would be better suited?